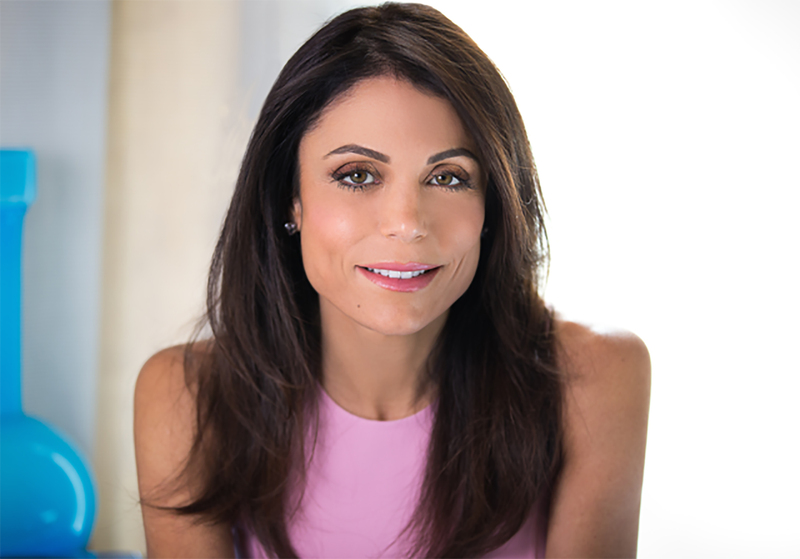 In Naturally Thin, Bethenny Frankel shared her passion for enjoying natural, healthy, and delicious foods without the stress of counting calories, weekly weigh-ins, or deprivation. 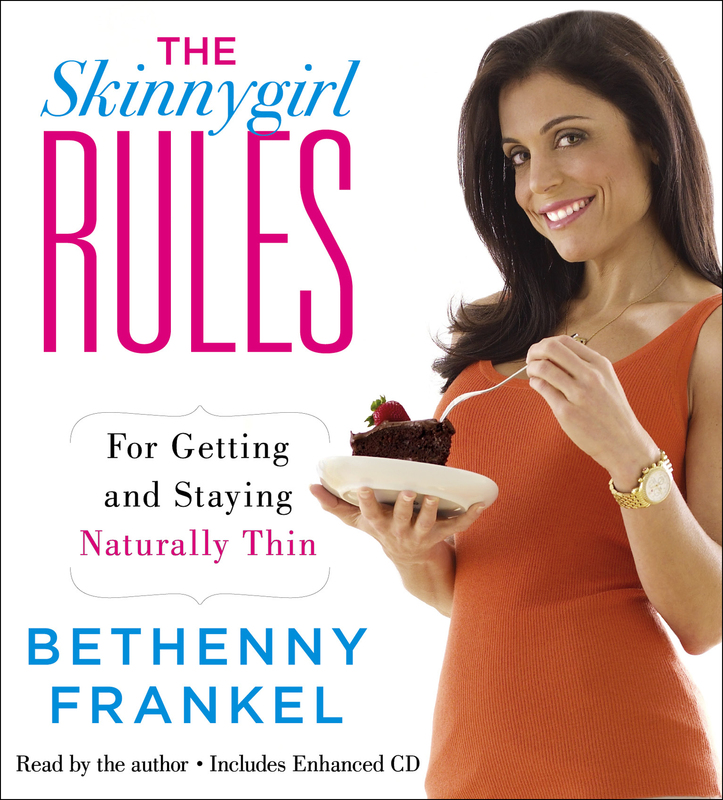 Now--available only on audio--Frankel presents The Skinnygirl Rules, sharing the tips and guidelines found in Naturally Thin using the same trademark wit and humor that made her the breakout star of The Real Housewives of New York City. With Frankel's help, you will learn to banish Heavy Habits, embrace Thin Thoughts, and enjoy the pleasure of great food without every worrying about dieting again.